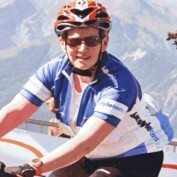 Hi, my name is Mary Hobbs and besides the obvious cycling tragic that I am, I have also been teaching for over 37 years. During this time I've worked with students aged between 5 and 65. The last fifteen years I have enjoyed the challenge of working with adults who have disabilities and youth who require assistance with literacy and numeracy skills. It has been very challenging and rewarding and I had to learn a few new tricks along the way. My passion though is developing literacy & numeracy resources that engage and motivate students to become independent learners. This is not easy, and sometimes I miss the mark, but on the whole I get it right. The writing is consuming and I find myself on the computer at all hours of the night. I could say I was incredibly devoted to the task or tell the truth - menopausal. Can't sleep? Hit the keyboard for an hour and then return to bed ready to resume the REM cycle. I'm very interested in passing on the information I've gained to teachers and parents, in the hope it can make the processes and their lives easier. To assist in 'my mission' I developed www.maziocreate.com.au and www.maziocreate.com to create a point of contact. Follow me on Twitter @maziocreate for latest updates and what's happening in the world of MazioCreate. 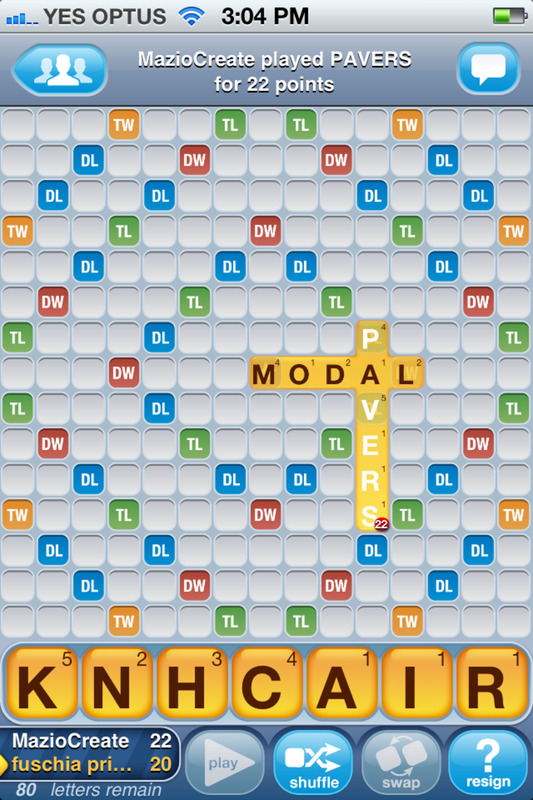 Put the FUN back into learning by introducing Words With Friends into the classroom. Haven't played? Then be prepared to become addicted.